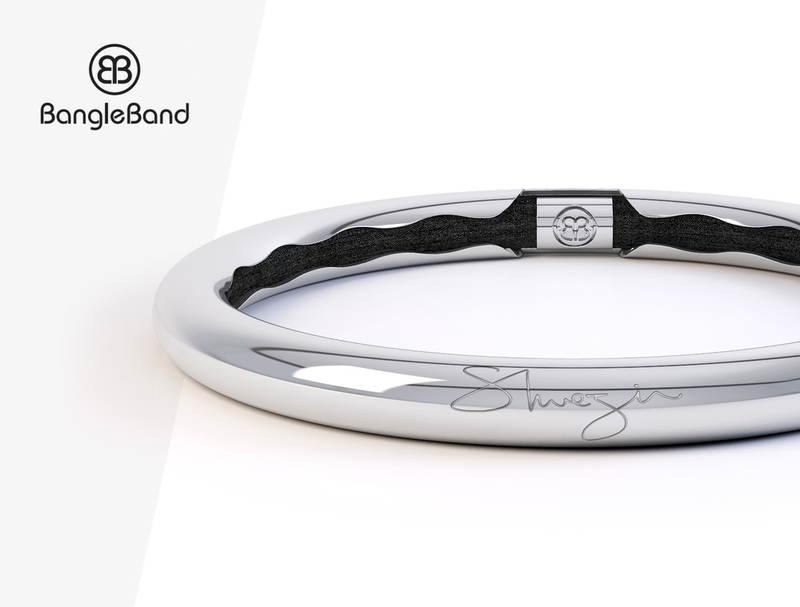 Beautiful product design by Bangle Band for the discerning client. Hailed as a unique product for women with style this clever gold bangle features a concealed hair band inside the bracelet so the wearer is never without one when the time or situation is required. We worked with the creators of this dazzling product to help visualise and demonstrate it's look and design features.